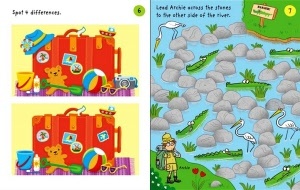 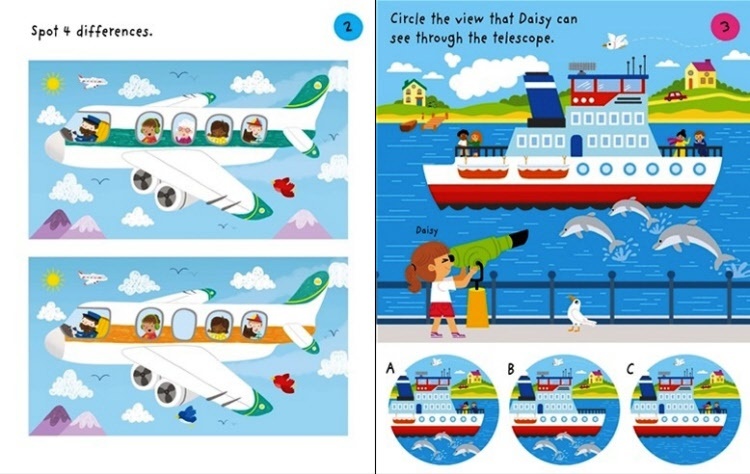 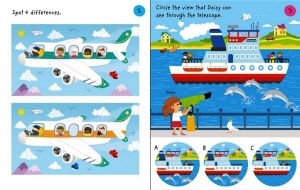 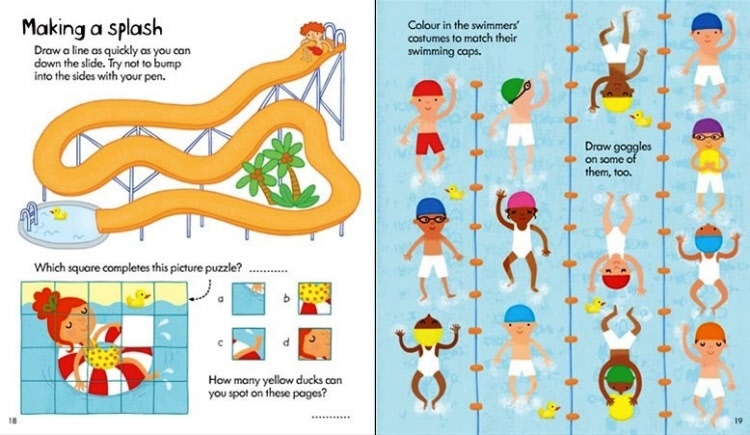 Jam-packed with simple travel-themed word, number and picture puzzles for young children. 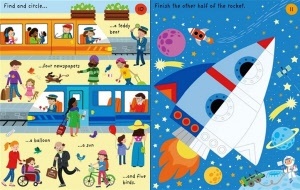 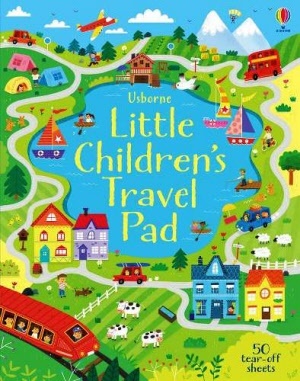 This Usborne quality, children's travel pad is packed with nearly 200 travel-themed activities on 50 tear-off sheets. Includes puzzles, doodles,dot-to-dots, word searches, spot the differences and simple logic games. Its format makes it ideal for journeys, school holidays and days out and an excellent way to keep children happy while adults are busy with holiday preparations. 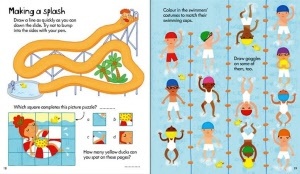 50 tear-off sheets of activities are included. Doodling, paper folding, mazes, puzzles, join the dots... it's all here me hearties!